Bad maintenance in premises leading to accidents. Leakage of toxic substance leading to accidents. Accidental death/bodily injury or disease to a third party. Accidental damage to the property belonging to the third party. In a Public Liability Policy, the sum insured is referred to as Limit of Indemnity. While selecting the sum insured for your policy, the limit is chosen based on AOA (any one accident) and AOY (any one year). 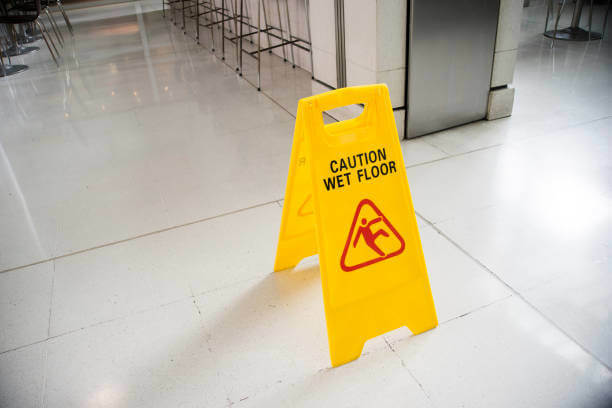 The AOA limit is the maximum amount payable per accident and should be fixed depending on the type of activity in your premises and the third party damage it can cause in case of an accident. Releasing the product despite knowing the deficiency/ inadequacy of the product beforehand.